This year was a little different than my usual. 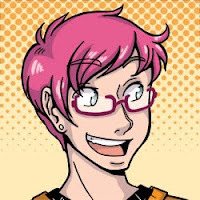 I'm typically in the Artist Alley selling my artwork, but I decided to take this year "off" as I configure my comics and personal artwork to improve/change the booth. 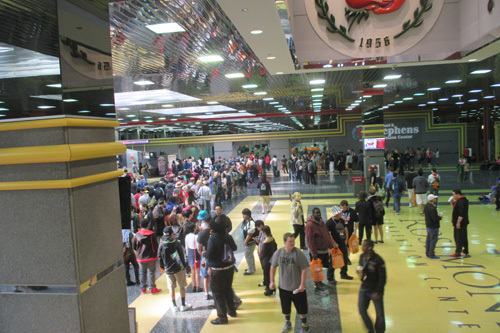 I also find that taking a year off every once in a while and actually experiencing the convention kind of gives me (as an artist) an insider view of what the crowds are like and what they're looking for. Way back when I was approached about writing Epic Cosplay Costumes (the book), I knew almost immediately what sort of book I had in mind. You see, I spend a lot of my convention time (when I'm not selling in the Artist Alley) giving panels on all sorts of topics - one of the main ones being Cosplay. A common thread I found throughout these panels were that there are a lot of beginner cosplayers or people who are interested in starting cosplay, but honestly are overwhelmed and have nowhere to start! 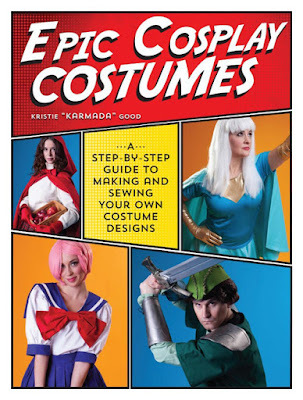 We wanted a book for both beginners and veterans, but the personal touch I wanted to add was all the background and extra information; explaining the phenomenon that is cosplay, and to show the uninitiated that it's not that scary or impossible! I've found a lot of tutorial guides will focus directly on the projects at hand, and that's great! But I wanted to add something a little extra to this book. Cosplay itself is such an ever-changing art form, between how stuff is made (there's not really one set and fast rule, let alone many patterns) and what you can do with it (like attending conventions) that I wanted to introduce that side to the reader as well. Each of these sections (which I'll preview for you all as the publishing date nears) has it's own part to play in the hobby of cosplay - and not only will many of these help you make great cosplay costumes, they can help improve your sewing in general! One of the things I stress throughout the book is that cosplay is supposed to be FUN. I've always been a big supporter of people following their dreams and do what makes you happy! With this book, I hope that many of you can reach for the stars and make the costumes you've always wanted to. Get out there and GET CREATIVE! WOW. I've been here, there and everywhere, and I have like 3-4 convention recaps to write up for archival purposes, but I wanted to let you know I AM ALIVE. I've been to the Netherlands (Animecon), Indianapolis (Indy Pop Con), Grand Rapids (JAFAX), and Texas (RTX) all in the past month. I have Glass City Con coming up this very weekend (more on that later). It also happened we got awful storms on Friday and there was some sort of freak burst that destroyed a ton of trees in the area. And our power. For two days (50 hours exactly if y'all are counting). I couldn't update anything, my phone was trying to die constantly, and all the work I needed to do was on the computer. But I survived! And I'm back. 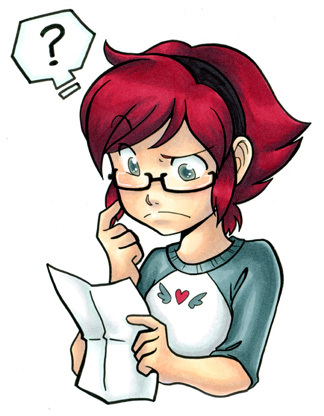 And I'm starting to write things up, it'll just take me some time while I go through all my pictures and such. I will say this: it's not the best of ideas to plan all your conventions in the span of one month. I AM SO EXHAUSTED. Anyway, back to work with me - and soon there'll be some RetroRecaps for y'all!